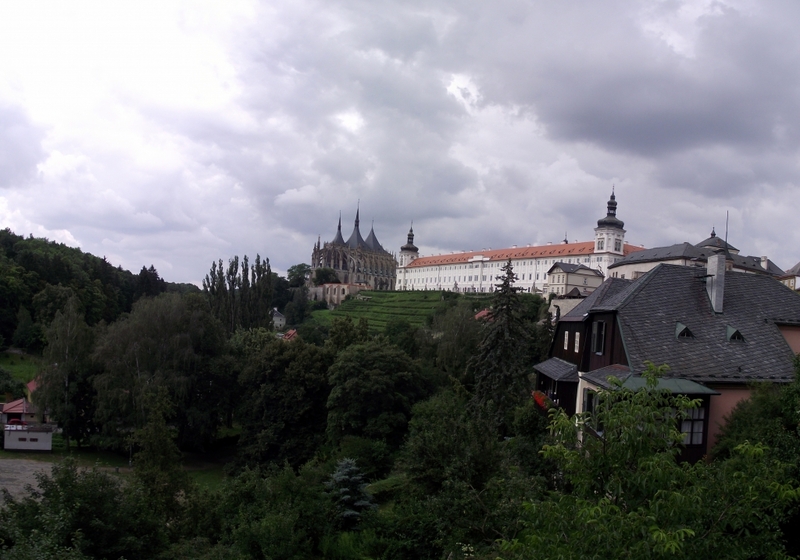 Kutná Hora rivalled with Prague thanks to vast amount of silver discovered in its area. As much silver so the Czech king would become the richest man in Europe. Don’t you think? 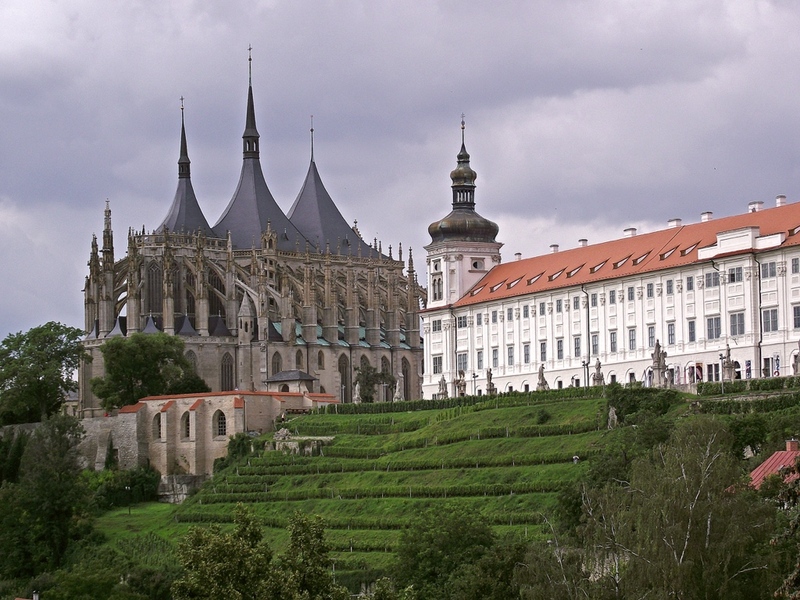 Kutná Hora produced almost one-third of all European production of silver in medieval times. Thanks to all of it the small village, originally established by miners, became developed and preserved, so we can still some of its unique walls and buildings admire even today. 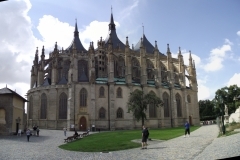 Let me take you for a nice walk through the narrow streets of Kutná Hora, admire the beauty of St. Barbara Cathedral, Italian Court or Stone Fountain. If you dare we can even descend beneath and spend some time in the mines. However, the main reason why thousands of visitors make their way to Kutná Hora is the ossuary, known as the Bone Chapel – an underground chapel decorated by the bones from almost 40 thousand people. Don’t you believe? Tour to the mines must be booked in advanced, closed on Mondays.